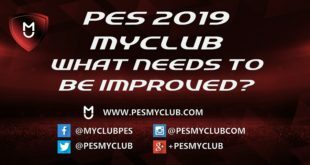 There are two contrasting opinions from PES fans in regards to the structure of myClub. One set of fans want myClub to be an avenue to create the best team possible, full of superstar and legend status players. 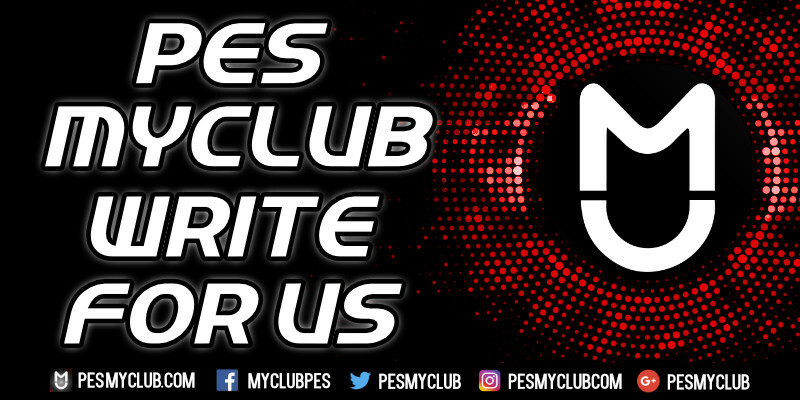 The other set of fans want myClub to be a place where lesser teams can be pitted against each other (as opposed to Online Divisions) where their favorite players, who may not be rated highly, can be played with each match. These contrasting opinions have become more apparent since the El Clasico Heroes agent which has significantly strengthened all teams across myClub. Unfortunately these two opinions cannot co-exist in the current structure of myClub. 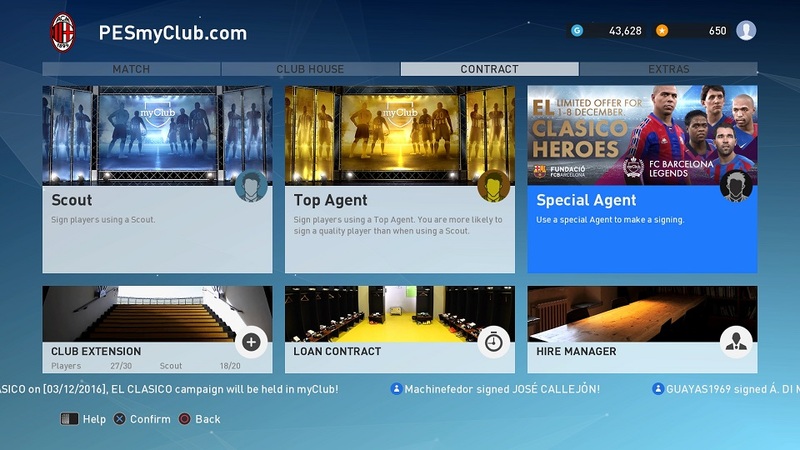 As a result the addition of a tiered myClub Leagues system is becoming paramount. 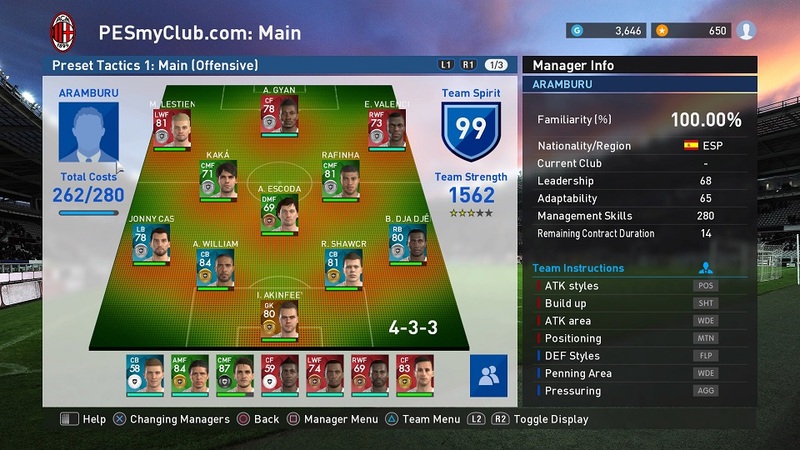 This will allow PES fans to have a choice between creating a World XI team and creating a group of players that may have sentimental value to them that can be used without relying on overall player ratings. 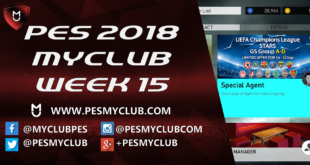 We will discuss the different ways in which the myClub Leagues system can be implemented below.